Solar System And Space Objects. Foto Royalty Free, Gravuras, Imagens E Banco De Fotografias. Image 44449697. 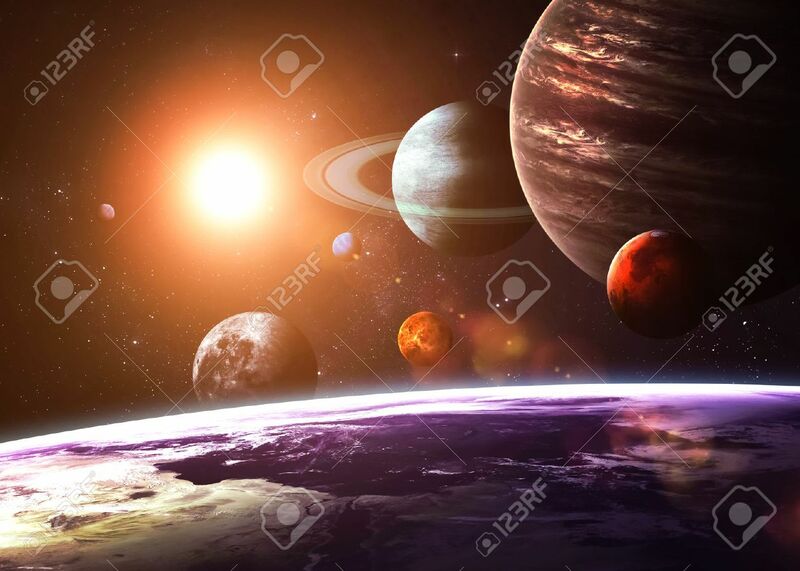 Banco de Imagens - Solar system and space objects. Solar system and space objects.